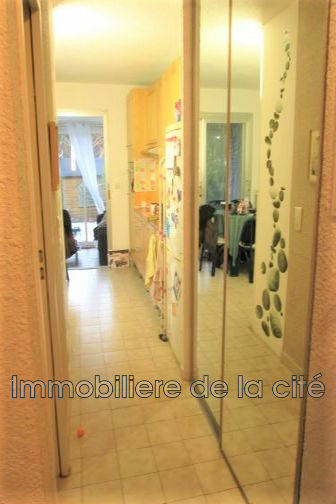 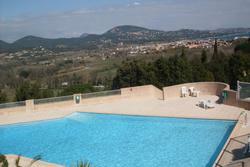 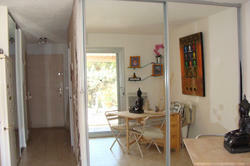 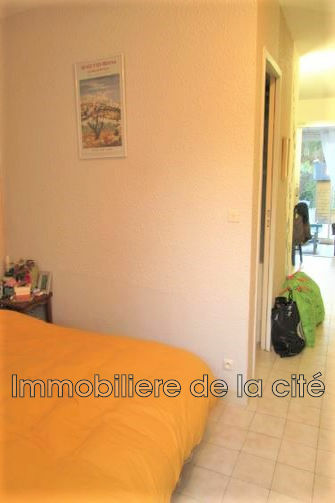 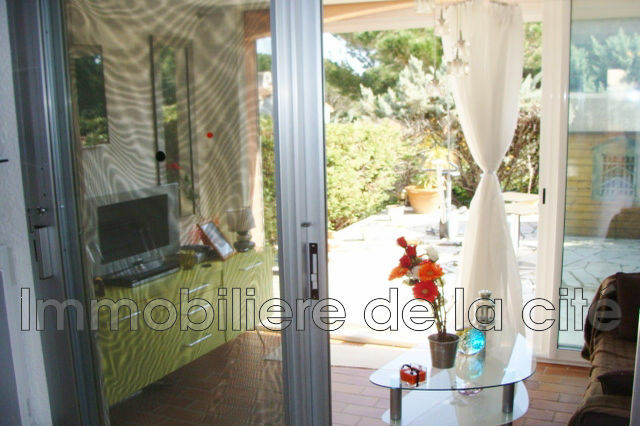 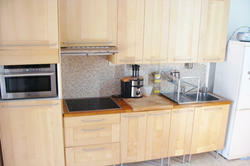 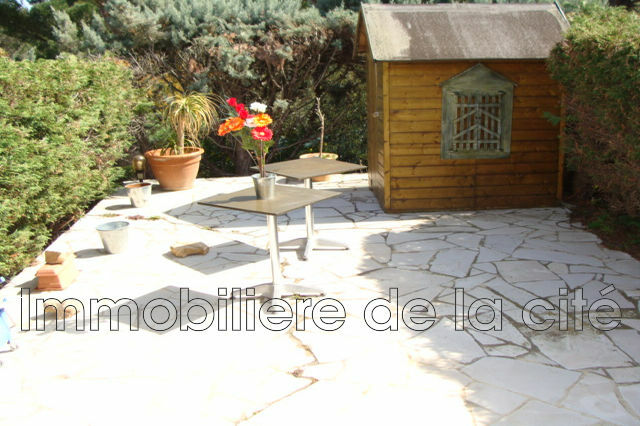 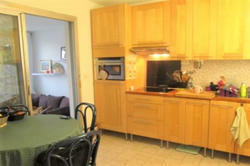 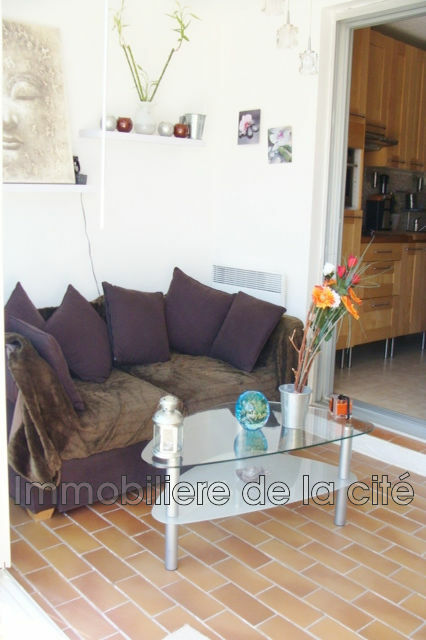 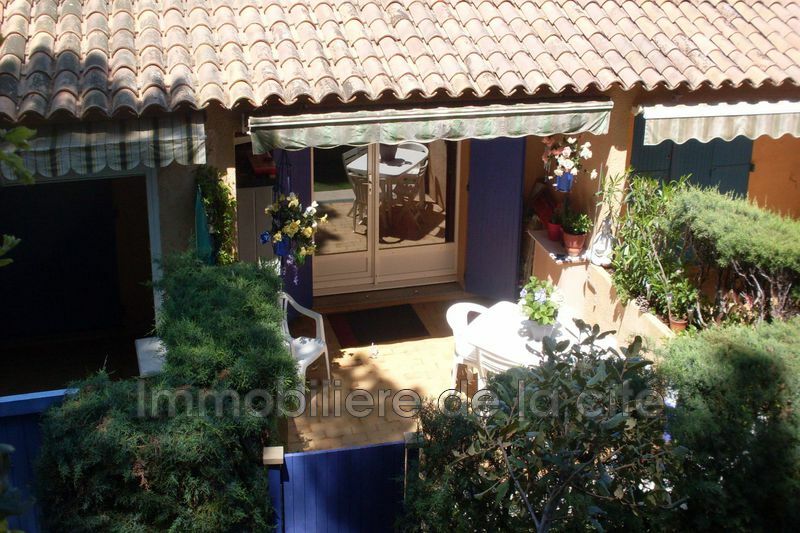 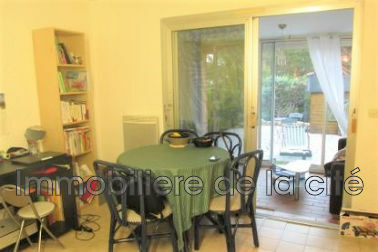 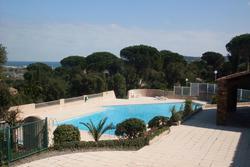 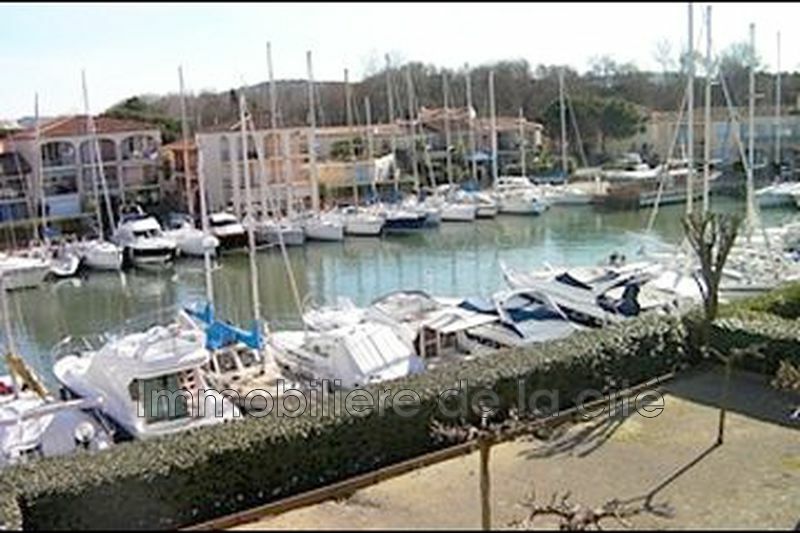 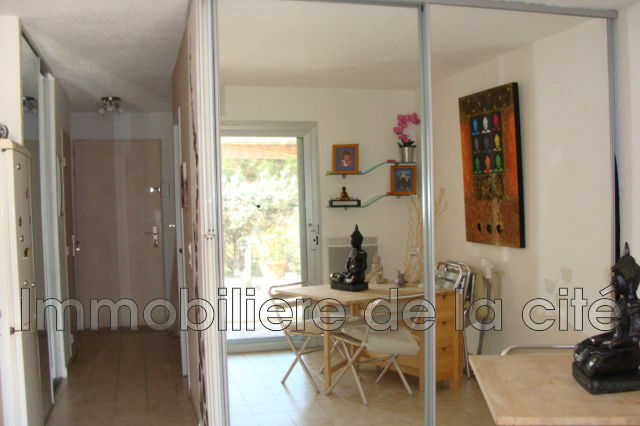 Beautiful apartment of 54 m² in a secured residence with pool and tennis. 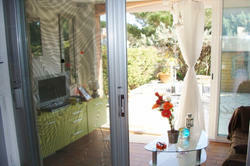 It is compsed of an living area with an open fitted kitchen, loggia opening onto the balcony of 31 m². 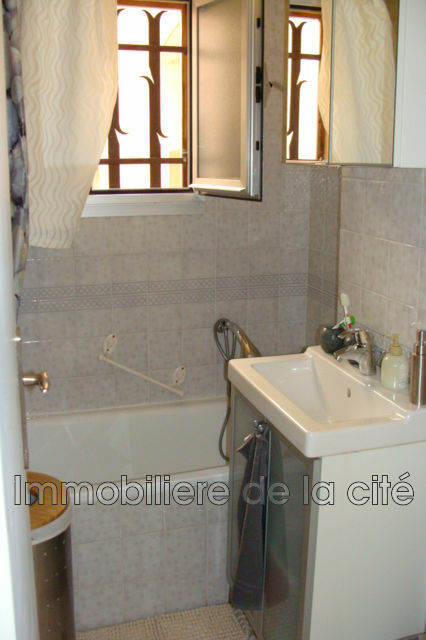 1 bedroom with kitchen and bathroom. Good investment.